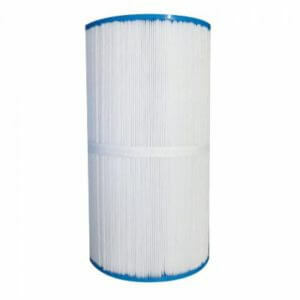 Hot tub filters play an integral part in the overall condition of your spa. 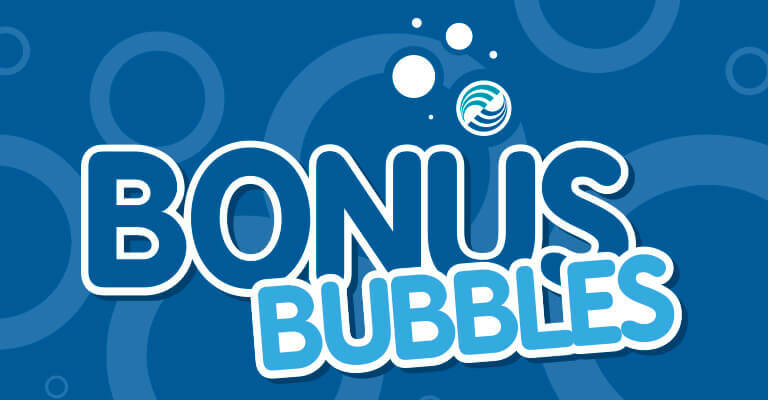 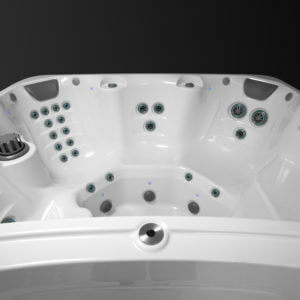 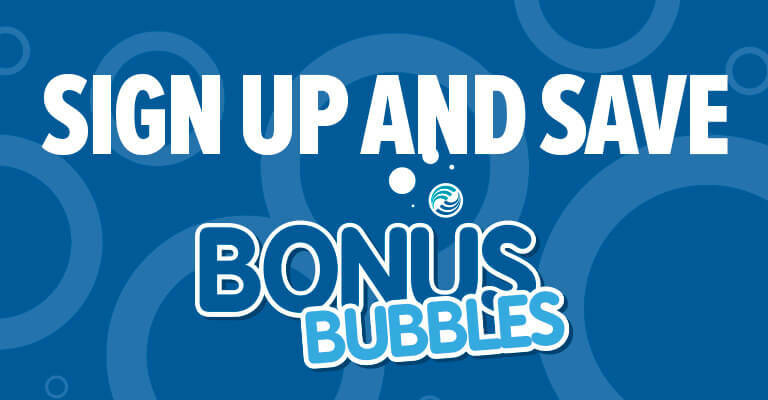 A hot tub filter removes grime, oil and any other debris that is suspended in the water. 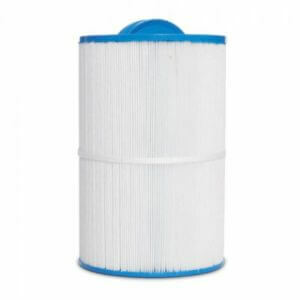 A clean filter also helps to improve the efficiency of the overall system and keep the water clean, beautifully clear and always ready for a soak. 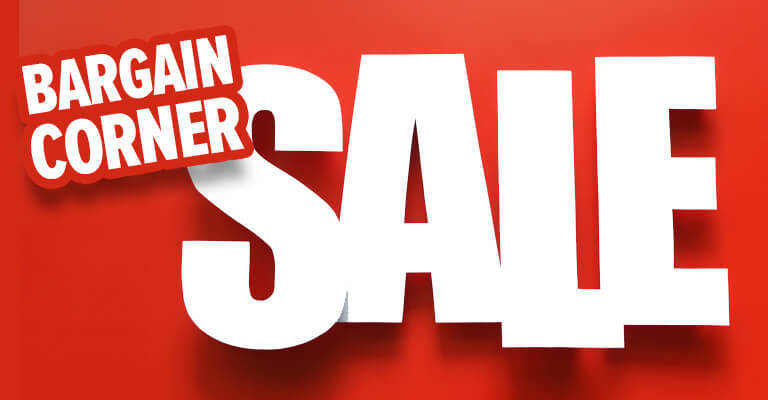 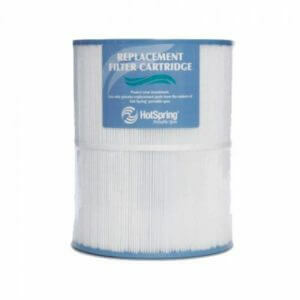 When it comes to changing your hot tub filter, we recommend replacing it every year if your spa is regularly in use, or at least every 18 months if it’s used more moderately. 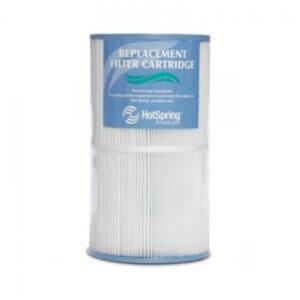 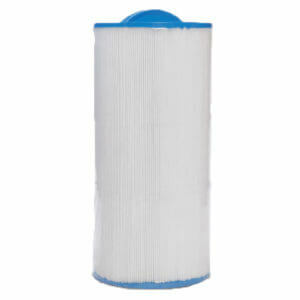 The filter should also be cleaned regularly, as over time the cartridge will become blocked. 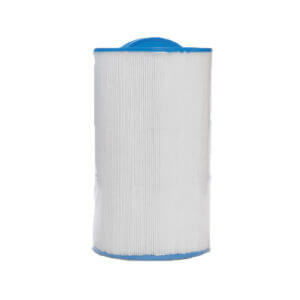 A blocked cartridge can put additional pressure on your pump and motor. 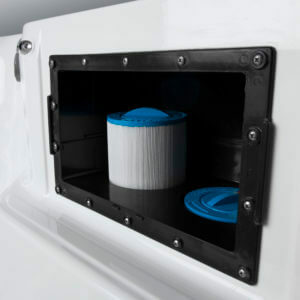 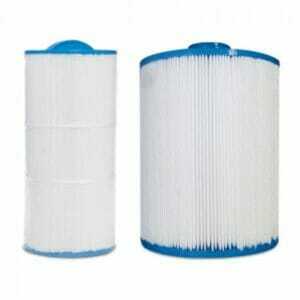 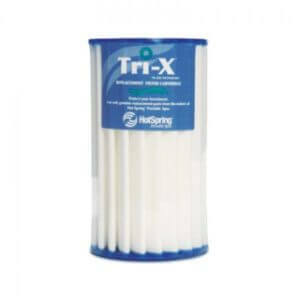 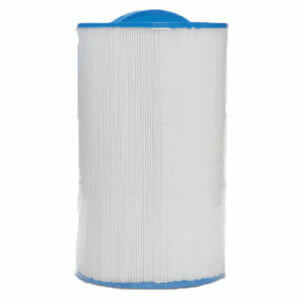 We recommend cleaning your filter every 2-3 months to keep it at its best.